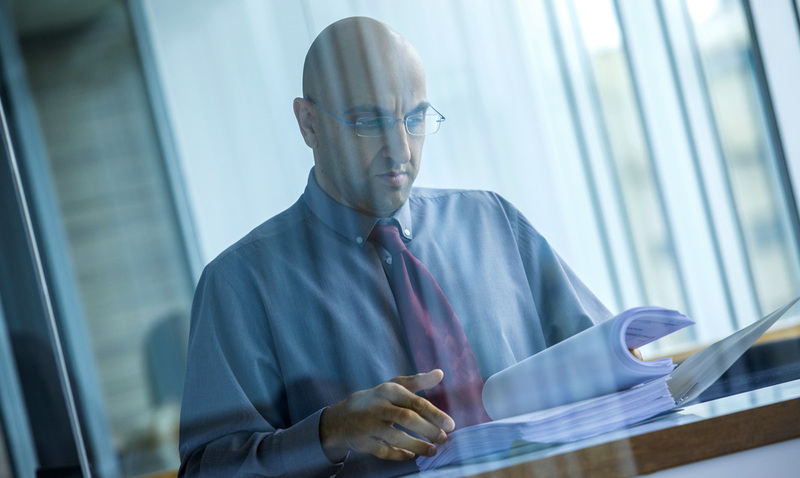 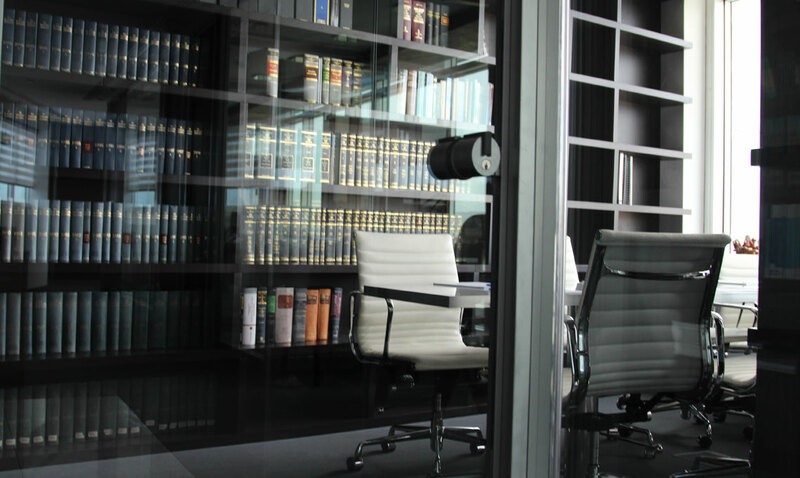 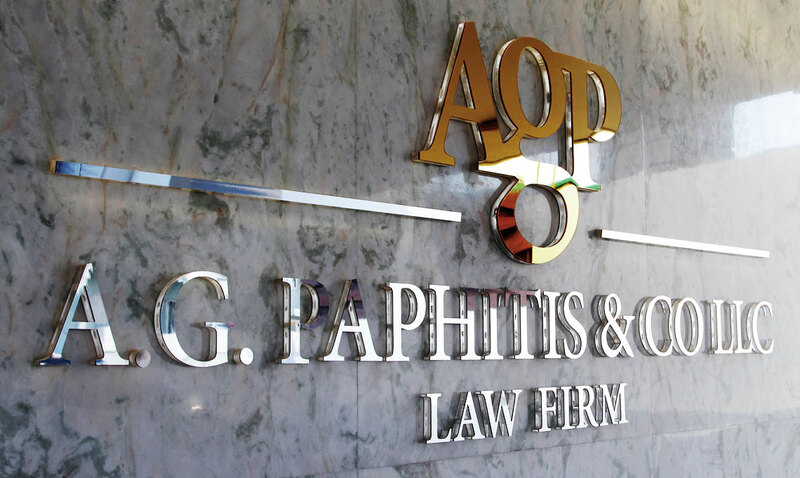 Offices - AGP & Co, A.G. Paphitis & Co: Cyprus Lawyers, Cyprus Law Firm. 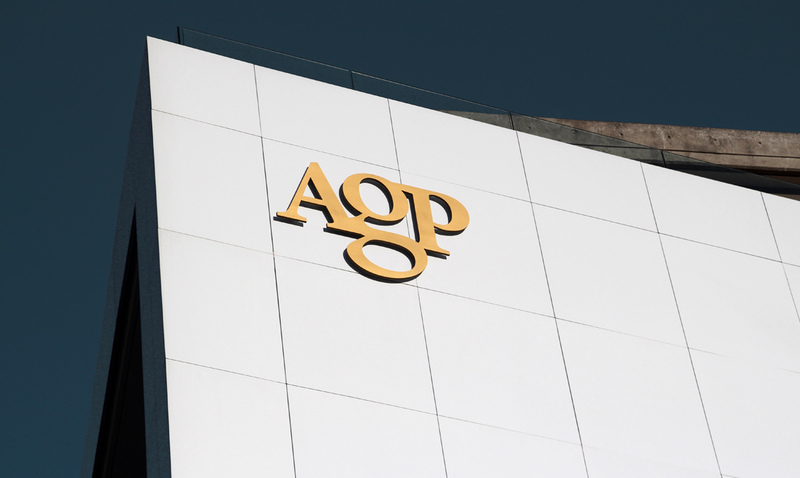 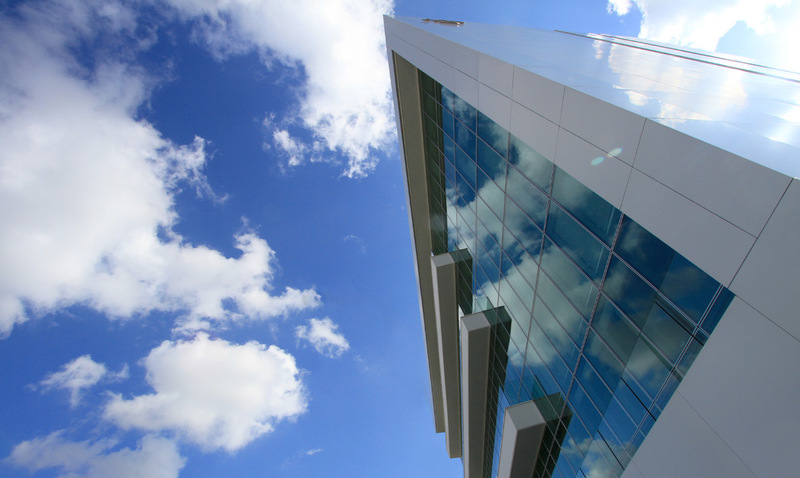 Dedicated to perfectionism and fresh thinking, we have constructed our privately-owned building to set up AGP group. 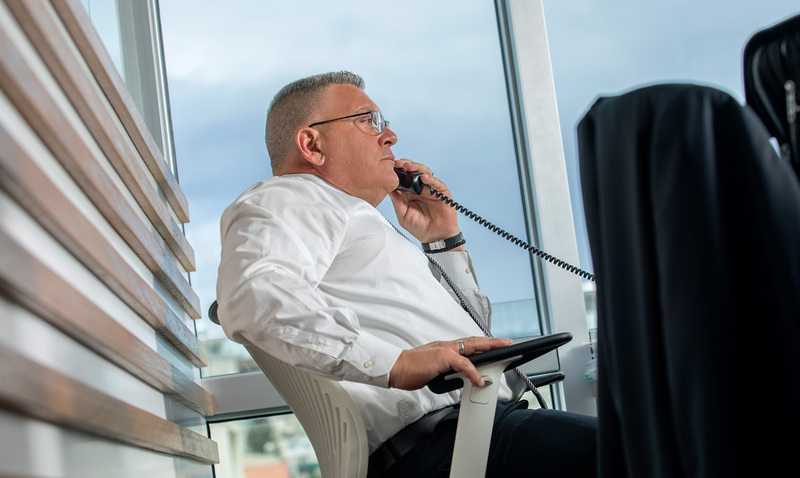 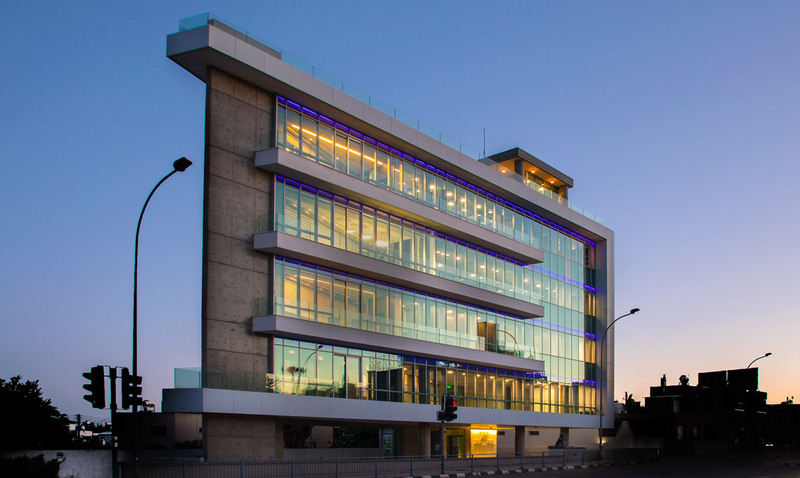 The building is designed and installed with cutting edge high technology systems enabling us to take full advantage of today’s advance technology products for best serving our clients. 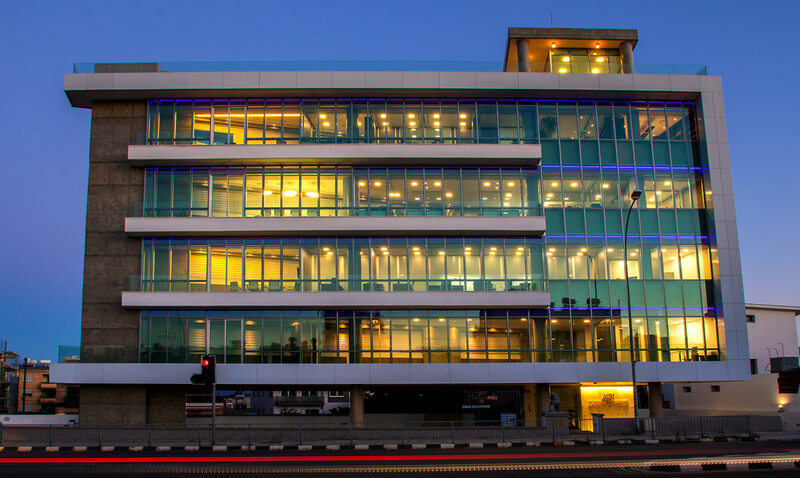 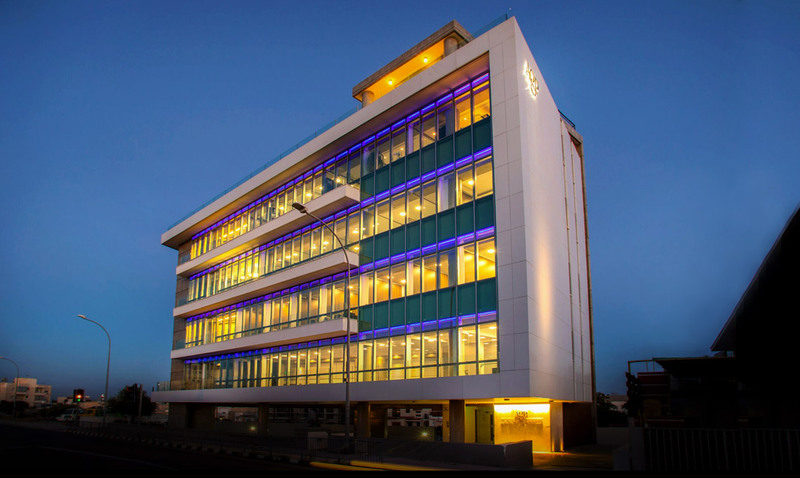 Aiming to developing our offices on a modern/classic architecture and interior design, we are proud to have constructed a State-of-the-Art designed building in accordance with implementations of technological and scientific advancements. 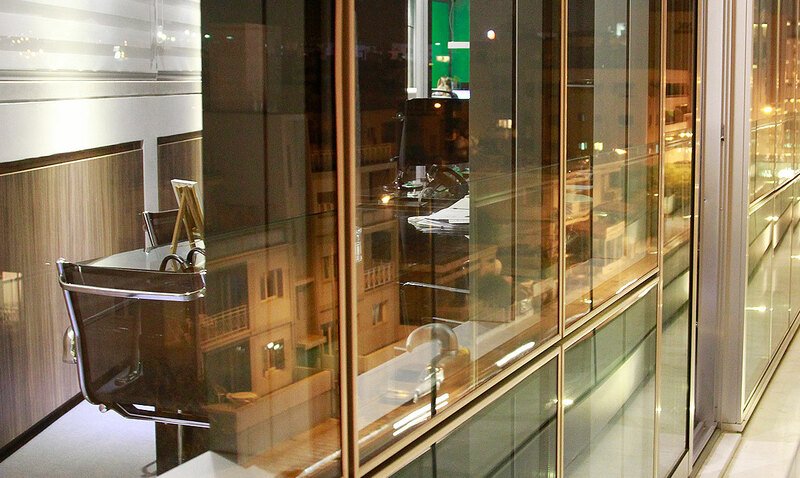 AGP Chambers have proudly been awarded by the European Property Awards 2013-2014 for Best Office Architecture Cyprus, and Best Office Architecture Europe. 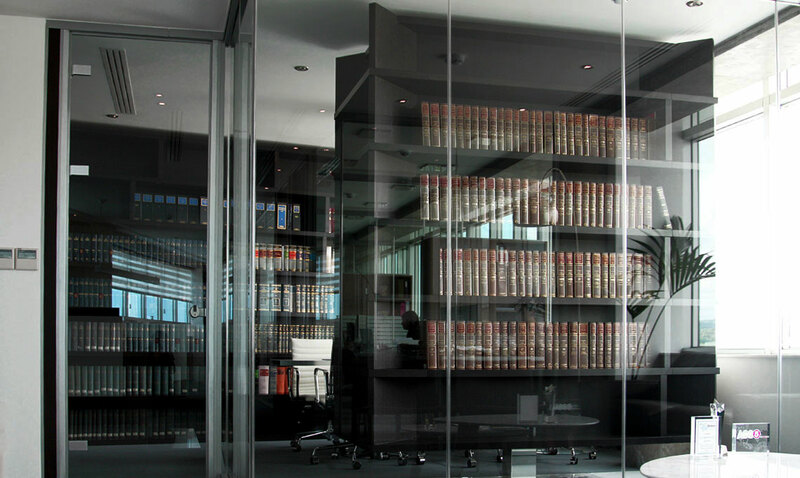 Further to the fact that our Law Firm and our International Corporate Services Department is located here, we further provide Virtual and/or fully-fledged Office Services to our international clients, including business and correspondence address, reception and telephone answering services, meeting areas and board rooms. 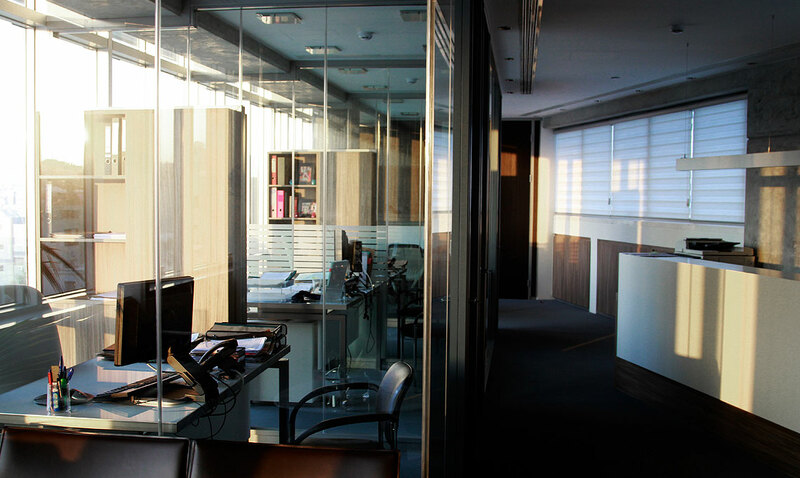 For more information about our Office Services please refer to the Virtual Offices section of this website.